500 PLEX is valued at $0.0399 Cents each. This is a medium valued cost package and is intended as a mid way value if you wish to sell PLEX for ISK. 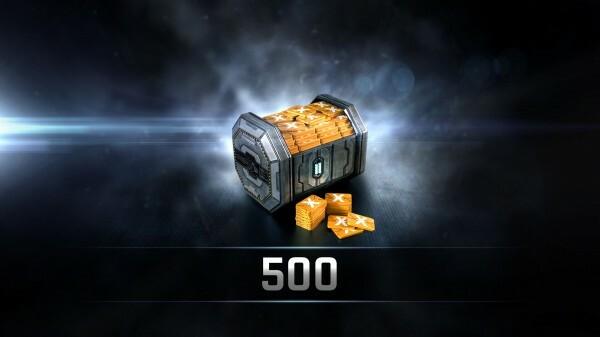 500 is enough to give you Omega status in game.